Do you know, a recent study in India says that people in the income group of Rs.3 Lacs p.a. and below the age of 35 have between on an average 3 to 4 credit cards, between 35 and 40 years 3 credit cards, between 41 and 50 years 1 to 2 credit cards, and above 51 years have 1 credit card. It also says that those who own more credit cards are more in debt compared to others. And they pay interest rates between 18 to 36 per cent p.a. literally paying through the nose!!! Will anyone tell such people as financially responsible? We will rate them as financially foolish!!! When lending rates of home loan are at 10.5% p.a., car loans are at 11.55% p.a., consumer durable loans are at 12.5% and personal loan at 16%, why pay credit card companies an interest rate 18% and above. Is it not foolish!!!? 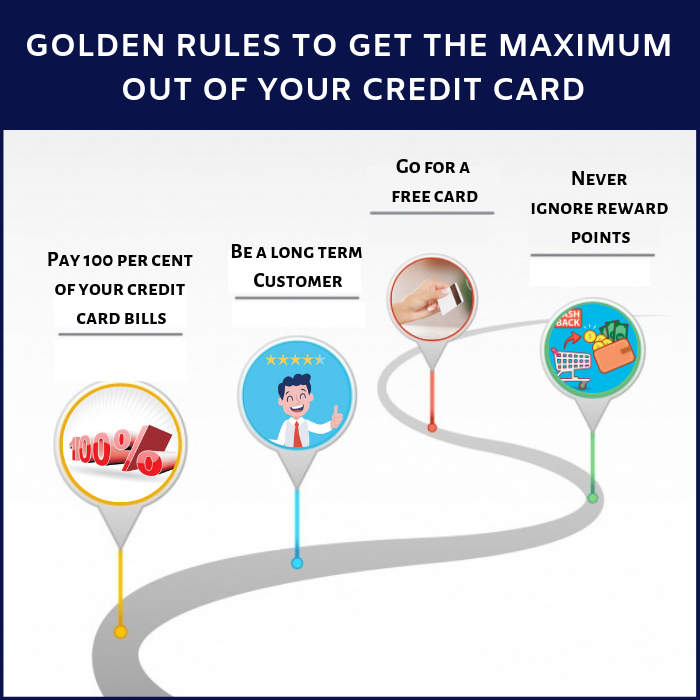 Golden Rule No.1: Pay 100 per cent of your credit card bills as far as possible. This way you will reduce your interest outgo to a bare minimum. Whenever you are in a mood to buy consumer durable or car or improve your home, take bank loans at much lower interest rates. Please do not delay your payments on credit cards. You may not be knowing that the credit card companies can shame the “Shylock the Jew” if you examine their late fees of your credit card. Golden Rule No.2: Go for a free card. Avoid annual fees paying credit card. The annual fees which you pay is an additional cost to you, when many reputed banks are coming out with free credit cards. If you are financially conservative (and you should be, and if you are not, it is time you become one) then select a reputed credit card company and stick to it following Golden Rules 1 and 2. Why? 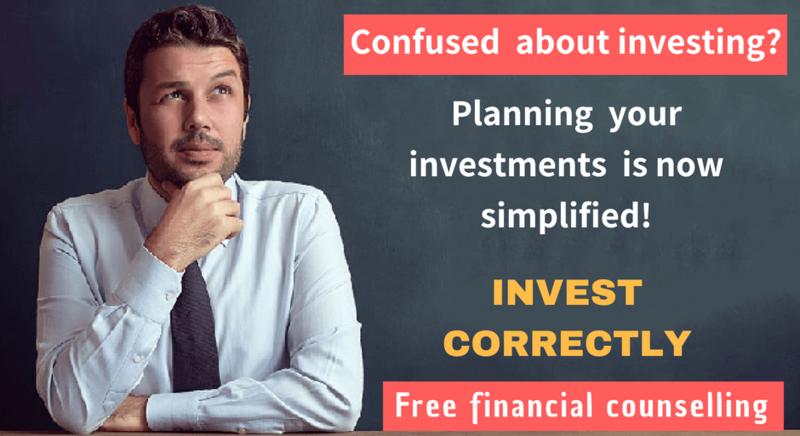 Are you aware of CIBIL? The Credit Information Bureau of India Ltd., the only authorised body who are rating retail customers to get loans from financial institutions across India. If you stick with credit card longer your credit rating score improves and your chance of getting loan and even a higher amount of loan from the financial institutions become brighter. Golden Rule No.4: Never ignore reward points. Reputed credit card companies at least give cash back of 2% on your spending as reward points. Over a long period this is a good return and also a good reduction of costs. Hence please keep track of the minimum cash back as well as the seasonal higher cash back too and use your credit card judiciously to maximize cash backs. Use your credit period of 52 days to the maximum. This is possible if you use your credit card in the beginning of your credit cycle. If your billing is from, say, 15th of the month, please make maximum use of your card closer to 15th, (i.e., between 16th to 25th of the month) and then reduce the use as much as possible. If you practice it for few months, things will fall in line. The more usage is nearer to 15th, the maximum free credit you get. Well my dear friends, hope you will remember the 5 Golden Rules and you will follow them at least 6 months (if you do so you will be doing for ever) just calculate the savings and you will always thank yourself for reading this piece today!!! Best of Luck!!! Appreciation to my father who shared with me about this blog, this blog is in fact remarkable. 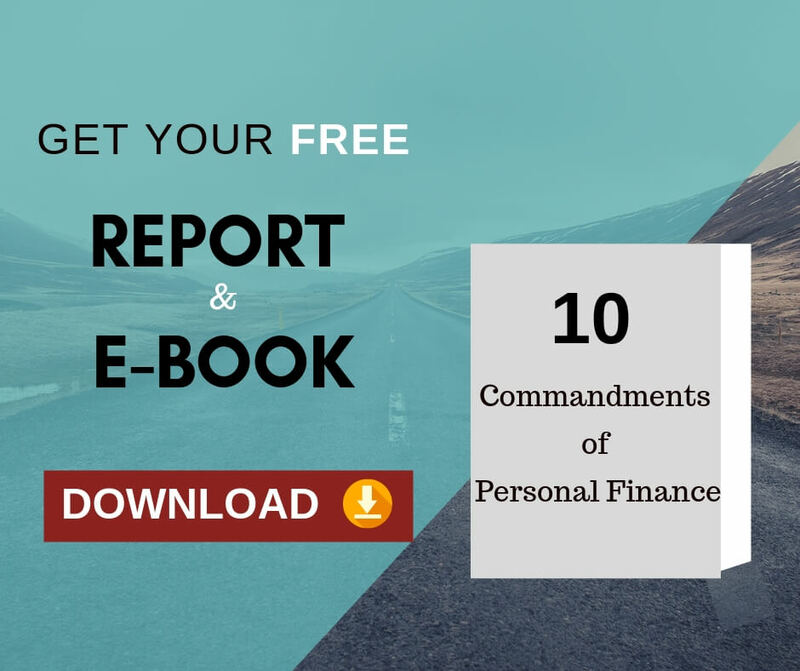 Previous Previous post: How to be financially fit? Next Next post: How to Pay-off your High Cost Credit Card Debt?